Connect the scanner to a USB port on your computer. Enter your Event ID, Event Password, and Promoter ID,* then click Submit. * If you rent scanners from us, this info will be included with the shipment. Once you see a bare text field with a "Go" button, you're ready to proceed. 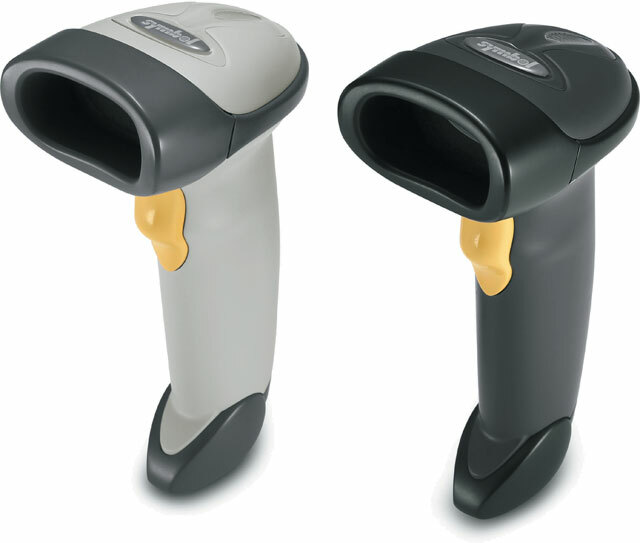 Point the scanner at a barcode and press the trigger. You'll either see a green "iScanned!" message for success, or a red error message. If the scanner has trouble, you can manually type the 7 digits found under the barcode and click "Go" (or press enter on your keyboard). You can also enter the following commands into the text field, instead of a barcode. Stats: st This will show how many tickets you've scanned.